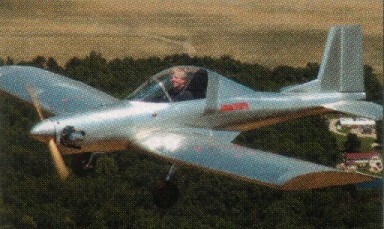 The UltraCruiser is an LSA legal all metal ultralight with economical, reliable, four stroke power and cruise of 60 mph. Canopy and heater for year round flying, and the canopy can be removed quickly. Detachable wings for easy storage. Full size parts shown on the plans. A wide 6.5 ft. landing gear track is standard for improved ground handling.